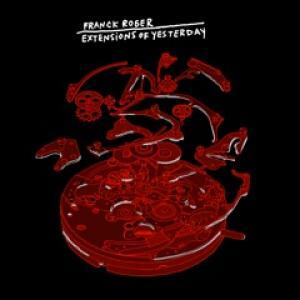 Franck Roger was there in the beginning. From his allegiance with Real Tone Records to commissions from legends such as Masters At Work, he has given many years of service to the groove. ‘Extensions Of Yesterday’ is a testament to his slow and calm evolution, staying true to his fundamental sound without ever resting for too long. Roger represents that most dependable and humble of talents; never following the hype or tapping into overused approaches. Only ever delivering one previous album, Circus Company now bring to light an overdue long-player that embraces the classical nature of a true house music great, while writing a new chapter in his on-going story.